Rev. Jason Buckwalter has had the privilege of serving Heartland Church as Pastor since the winter of 2017. Prior to this, he served for 10 years as the Youth and Discipleship Pastor at the Webster Groves Church of the Nazarene in St. Louis. 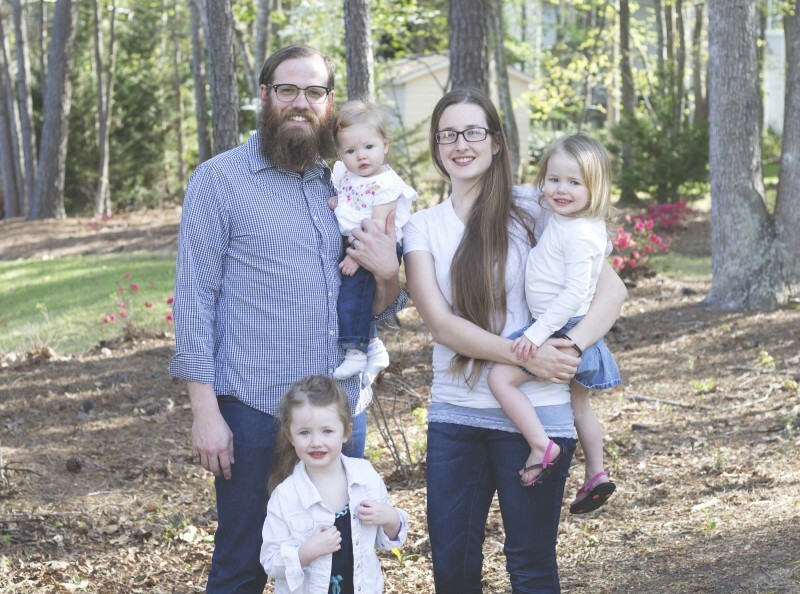 Jason is a graduate of Nazarene Theological Seminary, where he earned a Masters of Divinity degree, and Southern Nazarene University, where he received a B.A. in Theology and Ministry. Pastor Jason is married to Lori, and together they have been blessed with three wonderful boys, Nate, Sam, and Josh. 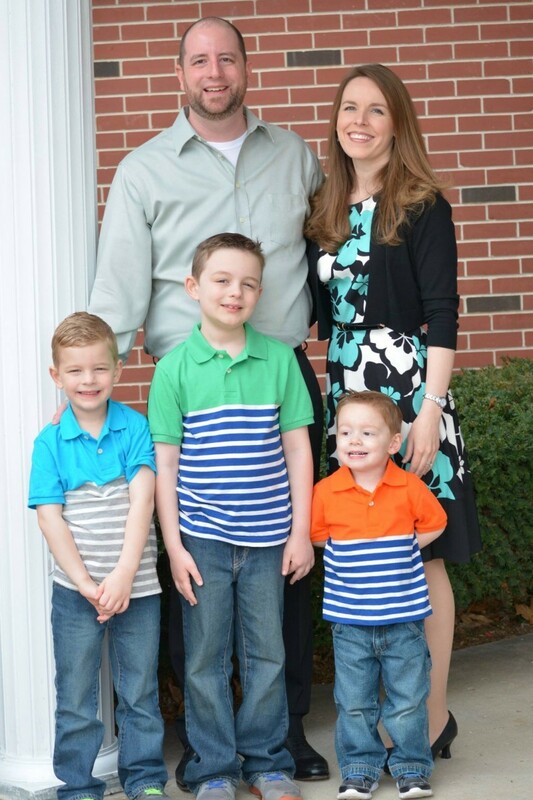 Sam joined Heartland Church in 2008 after he graduated from Olivet Nazarene University in Bourbonnais, Illinois. He married his wife Laura shortly after and they've been at Heartland ever since! Sam loves working in ministry and seeing the change a personal relationship with God can bring in peoples lives. Besides being in ministry, Sam and Laura enjoy working on their homestead in the country and having fun with their 4 girls.